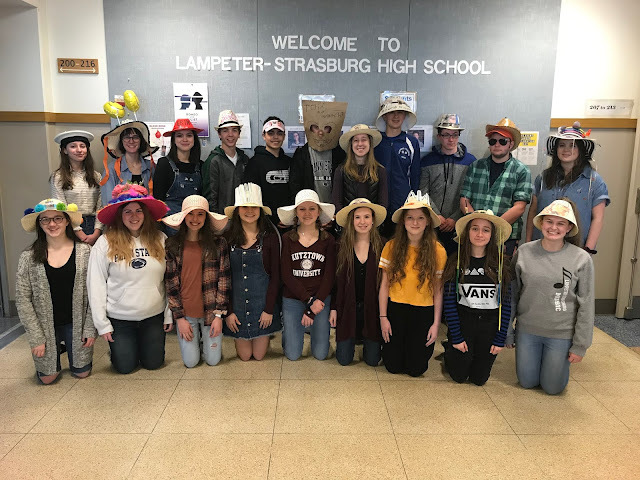 The Lampeter-Strasburg Boys Basketball team won their consolation game, 62-53 in last night's District 3-5A against Garden Spot at Warwich High School. Adding a cherry to last night's win was senior player Ryan Smith who scored his 1,000 career point. The Pioneers now head to Mechanicsburg to square off against Hershey for a fifth / sixth place finish on Wednesday at 6:30 pm. Click here to see all of Klein's game photos.